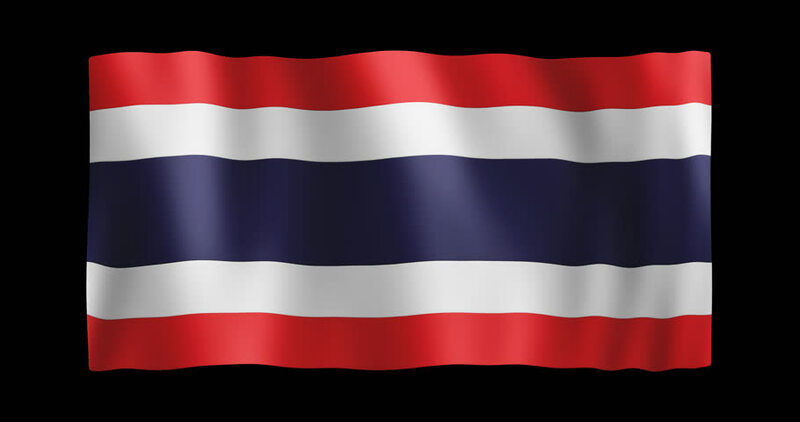 hd00:16A 3D Rendering of the flag of Thailand waving in the wind. The background is an Alpha Channel. 4k00:06The Dutch flag in 3d, waving in the wind, on black background. hd00:16A 3D Rendering of the flag of The Netherlands waving in the wind. The background is an Alpha Channel.